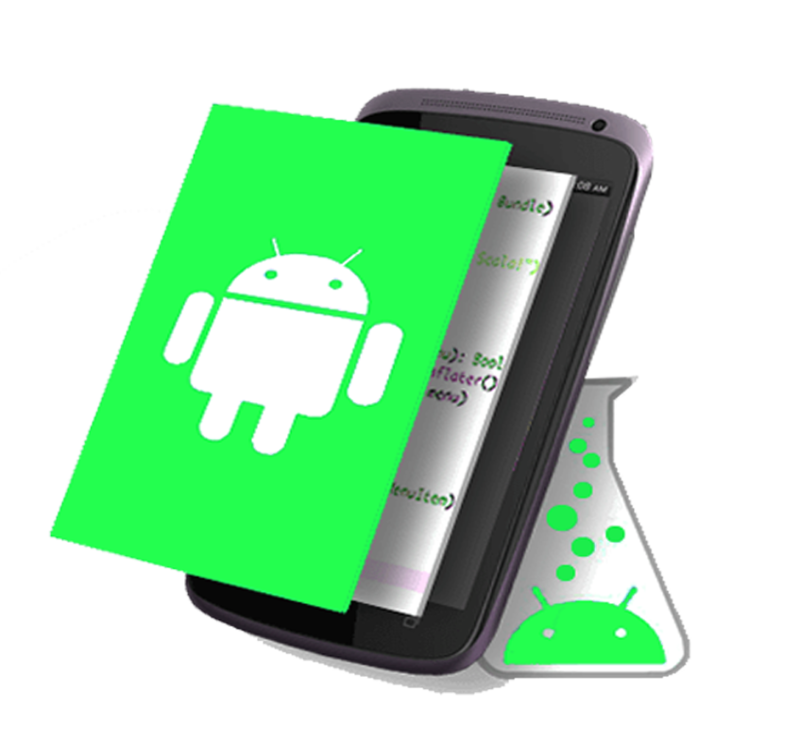 Take benefits of world’s most popular mobile app development platform and reach a diverse range of audiences with custom Android apps made for your business. 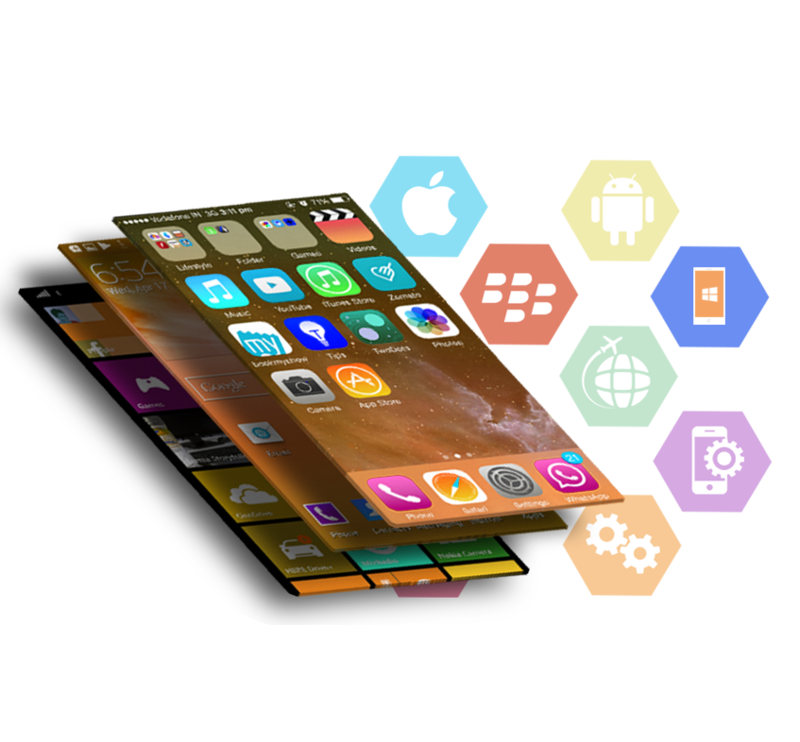 Maxzosolutions provides full-cycle Android development service, starting from app strategy planning to regular maintenance and updating - turning your business ideas into feature rich mobile solutions that your customers will find beneficial. Enhance your business processes with our experienced team of native iOS app developers and UX designers. We can undertake large-scale iPhone apps development projects that function on Apple phones, iPad and wearables to provide all-encompassing solutions for your business.